We are offering a high quality range of Diesel Engine Controllers & Protections that helps to overcome the problem of voltage fluctuations. 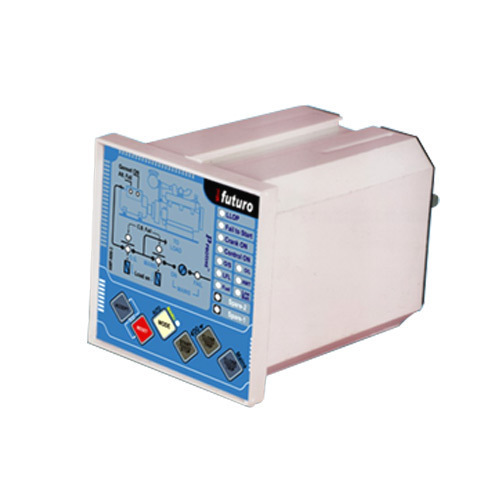 These Diesel Engine Controllers & Protections are manufactured as per the latest micro controller based technology which ensures reliability and accuracy. 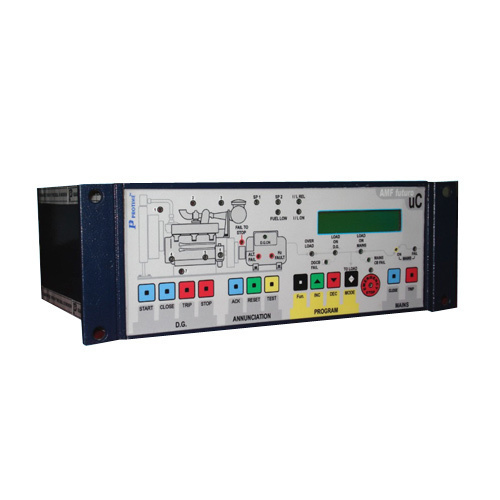 We offer AMF -1/UC Futuro, which is primarily designed for the control of emergency & stand by power system. An advanced single chip micro controller is used for an easy and trouble free Gen-set control in case of mains power failure. AMF initiates an automatic Gen-Set start cycle during the time of main fails (under voltage/over voltage or loss of mains). We provide Mini Futuro-3Ph, which is designed using latest micro- controller technology to achieve reliable and accurate start-stop operation of Gen-set. Keeping in mind the user’s point of view & to reduce number of components, more reliability, complete accuracy & interlocks and excellent flexibility, our auto load changeover from mains to Gen-Set & vice versa and fault annunciation for safety of Gen-set mini futuro is innovatively designed. These are easy to use and are futuristic "Auto Mains Failure Solution" for diesel generator sets. Due to less number of components, major part of cost & time required for fabrication & interlocks and saved, thus making mini-futuro economically viable to use it for Diesel Generator sets up to any capacity. Our Fire Futuro is the most simple diesel engine controller for fire. Fabricated using quality tested raw material, our range widely used in varied electrical and electronic applications. We also offer customization on our range as per the specification of cleints. 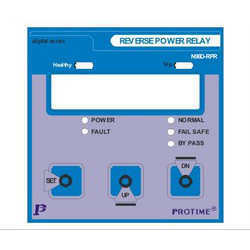 We offer Reverse Power Relay that is manufactured using quality tested electrical components and copper laminations. Designed using latest 12 bit micro controller, our range is programmable with digital power protection relays with LCD displays. 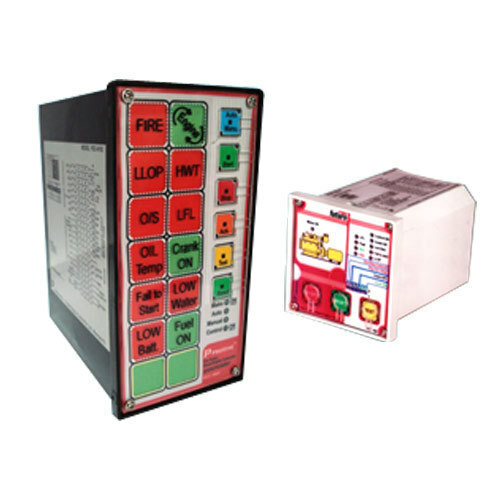 Looking for “Diesel Engine Controllers & Protections”?